A heart attack is a frightening experience, causing damage to the heart and sometimes even death. When an older family member has a heart attack, you understandably want to do everything you can to prevent them from having another. Below are five tips to help your aging relative to avoid another heart attack. What your aging relative eats can make a big difference for heart health. For one thing, eating a healthy diet can help with weight loss and weight management. It can also help to manage high blood pressure, high cholesterol, and high blood sugar. A heart healthy diet is one that includes lots of fruits, vegetables, whole grains, and lean proteins. It is also low in sugar, salt, and saturated and trans fats. Make sure your aging relative has their cholesterol, blood pressure, and blood sugar checked regularly. Because there are typically no noticeable symptoms when these numbers become elevated, there’s no way to know they are high unless they are checked. Exercise helps make the heart stronger. Older adults should try to get 30 minutes of physical activity at least 5 times per week. Remember that physical activity does not have to mean going to the gym to workout. 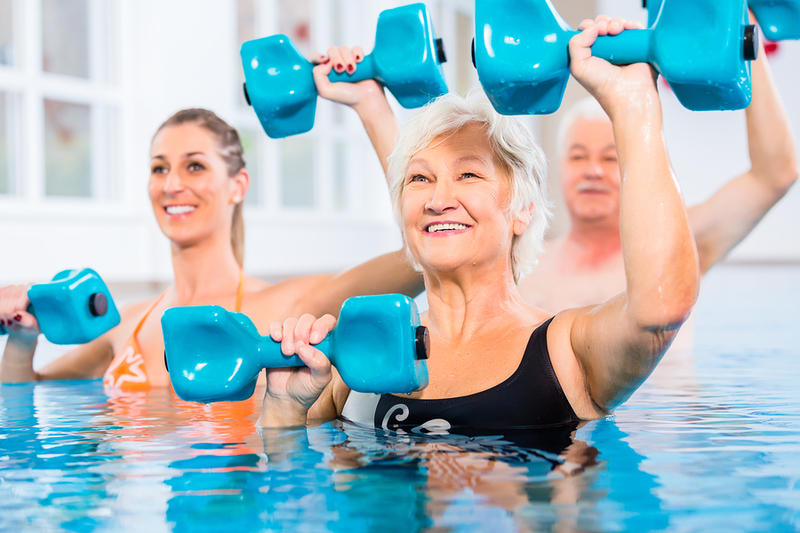 Walking, swimming, dancing, and gardening are also excellent forms of exercise for seniors. In addition, exercise does not have to occur in 30-minute increments to count. Shorter spurts of exercise throughout the day that add up to 30 minutes count, too! Elder care is another good way to help your aging relative to improve their heart health and prevent a second heart attack. Elder care providers can assist with managing heart attack risk factors by reminding seniors to take medications and driving them to medical appointments. Elder care providers can also cook heart healthy meals and encourage the older adult to be more physically active.